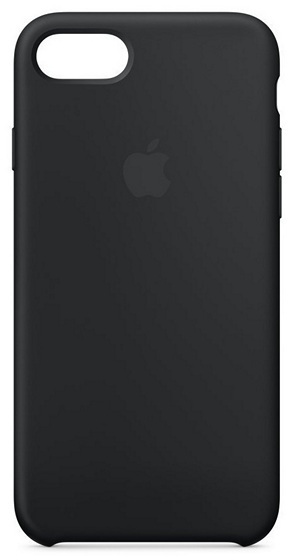 First off, we have the official Apple case for the iPhone 8. 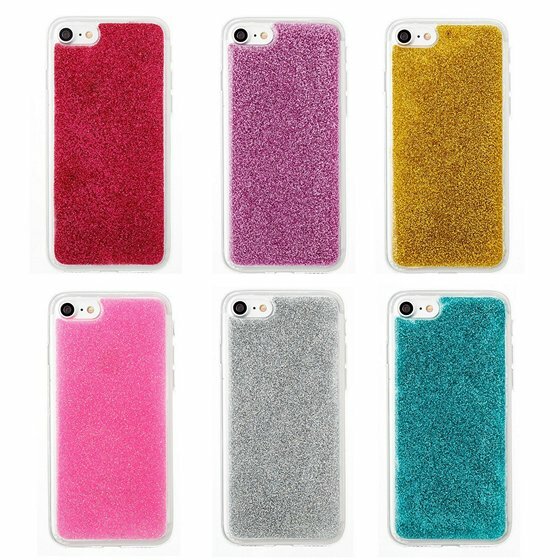 It’s made out of soft-touch silicone on the outside, and a has a soft microfiber lining on the inside to protect your phone. It is also wireless-charging friendly, so you don’t have to take it off while charging. 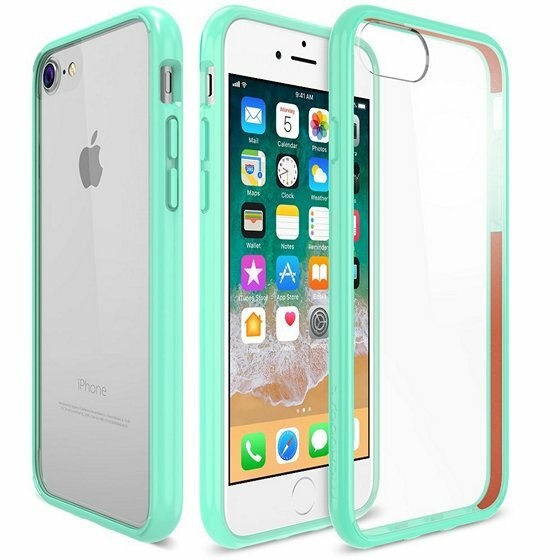 The case is available in a wide range of colors, including black, white, (product) red, blue cobalt, dark olive, midnight blue, pink sand, rose red, and ultra violet. 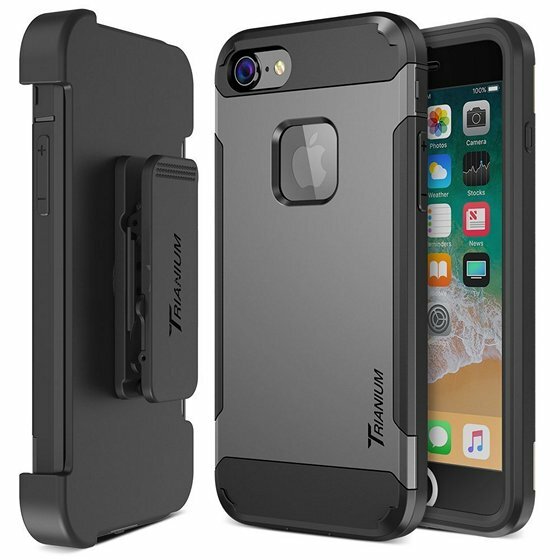 It may not be the most affordable case you can find for your iPhone 8, but then again, when has original Apple accessories ever been cheap? 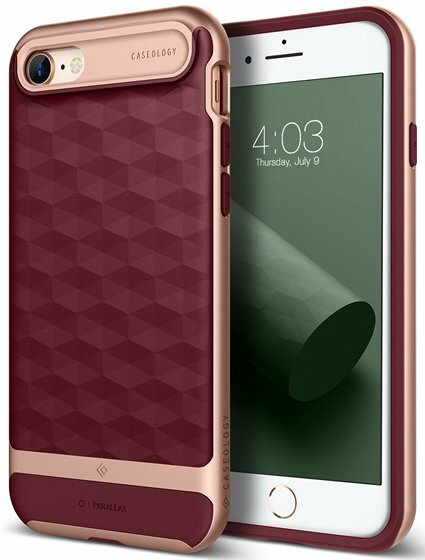 Spigen is one of the best-known mobile accessory makers on the planet, and it makes some great cases and covers for smartphones. 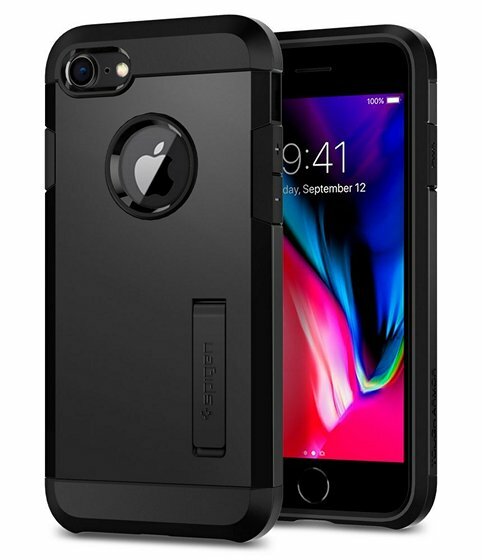 The company has a wide product portfolio, so whether you want lightweight clear cases, heavy-duty rugged ones, or anything in between, expect to find it in Spigen’s product catalog. 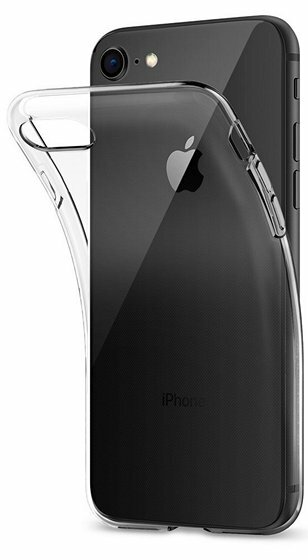 The ‘Premium Clarity’ case that we’re featuring here is made for the iPhone 8, and is made from a flexible TPU material for shock-absorbency. It also comes with precise cutouts and tactile buttons for quick access and feedback. The interior is also lined with a dot pattern to keep it free from watermarks. 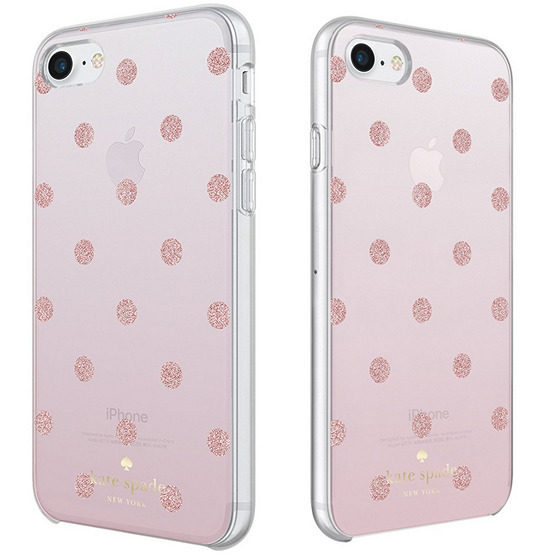 The case is available in a number of different designs, so in addition to the ‘Crystal Clear’ version featured here, you can also buy it in Blossom, Blossom Nature, Glitter Crystal Quartz, Glitter Rose Quartz and Matte Black. While the iPhone 8 is a great smartphone, it is likely to be even more fragile than its predecessors on account of the glass on its back, which became a necessity to accommodate the wireless charging feature. 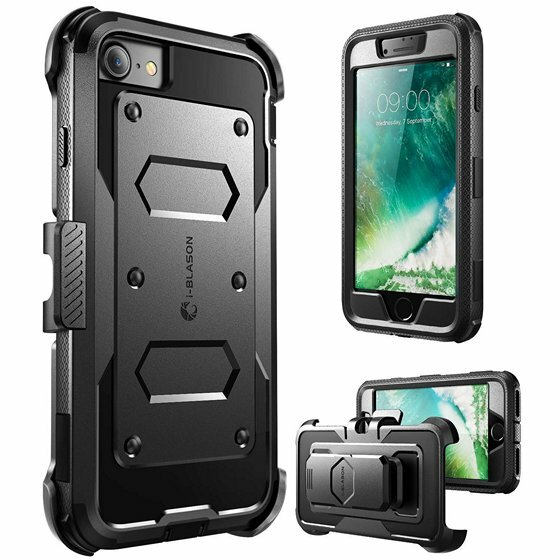 That being the case, a protective case of some sort is definitely the order the day if you don’t want your pricey new gadget to suffer a tragic and untimely end. 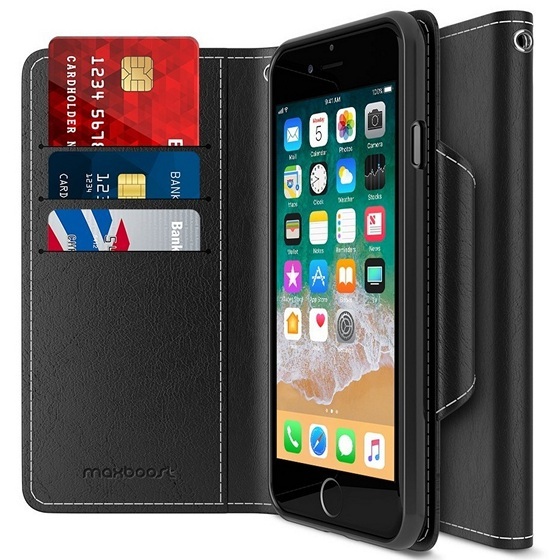 We’ve featured a whole host of cases and covers for the iPhone 8 to suit different styles, tastes, and wallet. So do take your pick, and let us know which one caught your fancy and why. We’d love to hear from you.